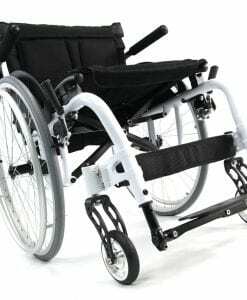 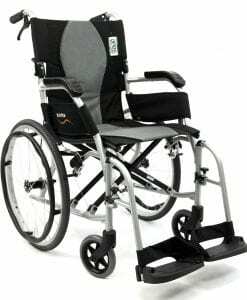 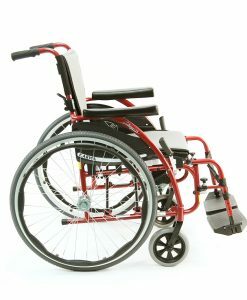 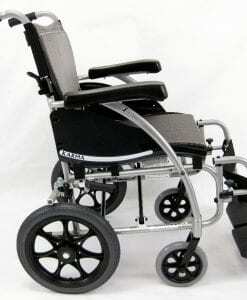 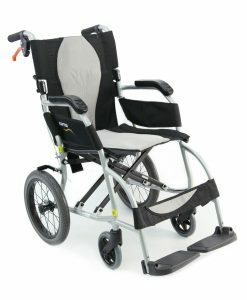 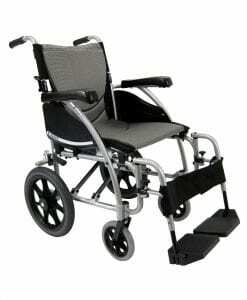 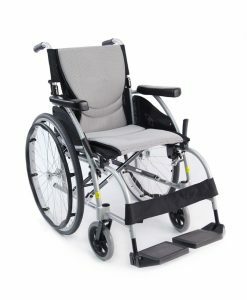 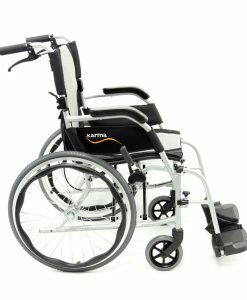 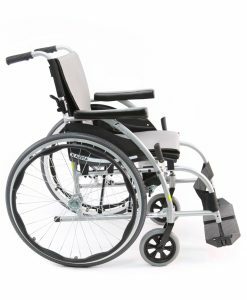 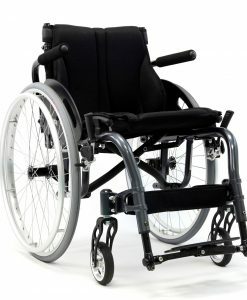 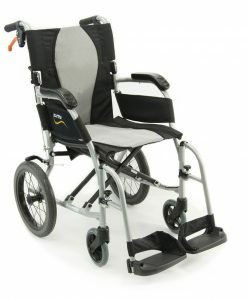 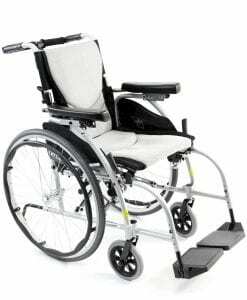 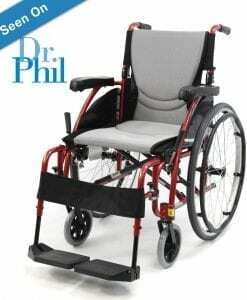 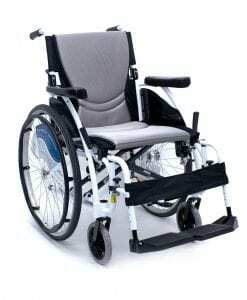 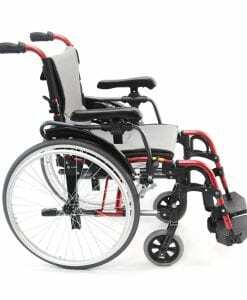 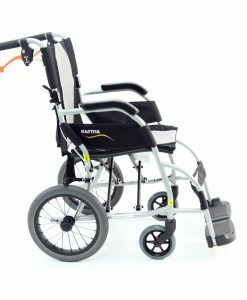 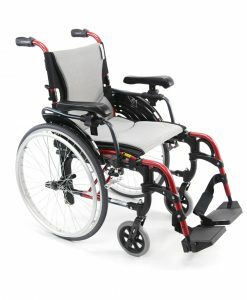 Specialty Wheelchairs, the US based company, was recently purchased by a larger company that is also US based. 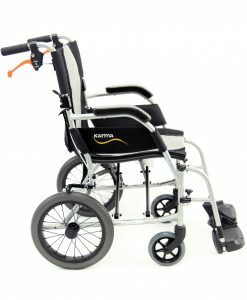 Numotion was able to add a new area of expertise to their already massive company. 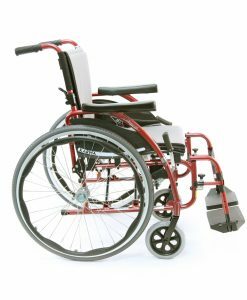 This also allows them to have higher sale conversions within the greater New Orleans area, making them a major player in that region. 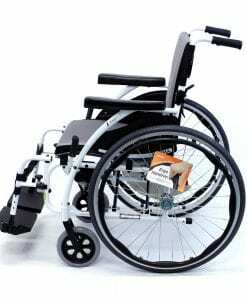 Specialty Wheelchairs was a complex mobility provider, also referred to as a rehab facility. 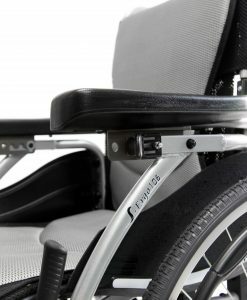 When referring to a special chair, more than likely out of the box the chair is going to be fitted with some unique features. 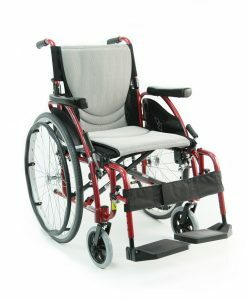 Some could be completely customized for the user, others may be adjusted to the user’s height and weight.